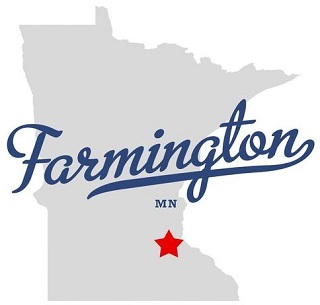 We're offering new insulation specials to homeowners in Farmington who are looking at upgrading or replacing their current insulation. Ask about this years Minnesota tax rebate being offered to homeowners who replace their current attic insulation and other residential insulation products. Make your next insulation project easy with Farmington's best insulation contractor Ryan Insulation. We do it all: attic insulation, soundproofing, injection foam, ice dam removal / prevention and more. For over 30 years we've been the areas leading expert on insulation & ventilation. Our full time insulation crew has seen hundreds of homes all over Farmington and the surrounding area. We're fully licensed and insured, and we keep up with all the federal and state energy incentive programs. Getting the most out of your home means nothing if you don't have the proper level of insulation. 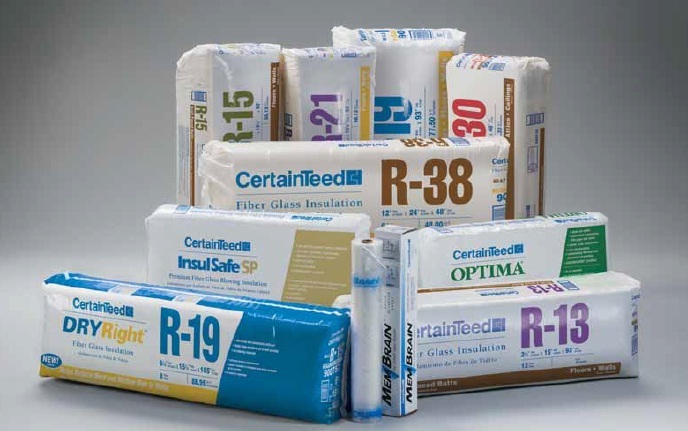 We utilize a wide range of insulation products, from top brands like CertainTeed and Owens Corning (the pink insulation). Don't settle for some unknow out-of-town contractor, call the name Farmington's been trusting for years - Ryan Insulation. Ryan Insulation is a licensed and insured home improvement contractor serving Farmington, Pine Island, Spring Valley, Rochester and Byron and Stewartville. We've been a local company for over 30 years, and have serviced hundreds of homes during this time. We're registrered with the BBB and Angie's List. We proudly supply an updated list of customer testimonials. If you're interested in starting an insulation project but not sure where to start please give us a call. No job is to big or to small, and our crews work all year long.